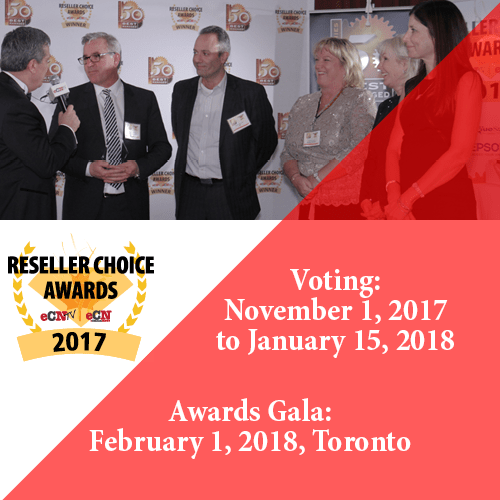 11th Annual Reseller Choice Awards. Voting started on November 1st and ends on January 15th. Winning an award is cool, but the exposure, branding and networking opportunity is crazy good. 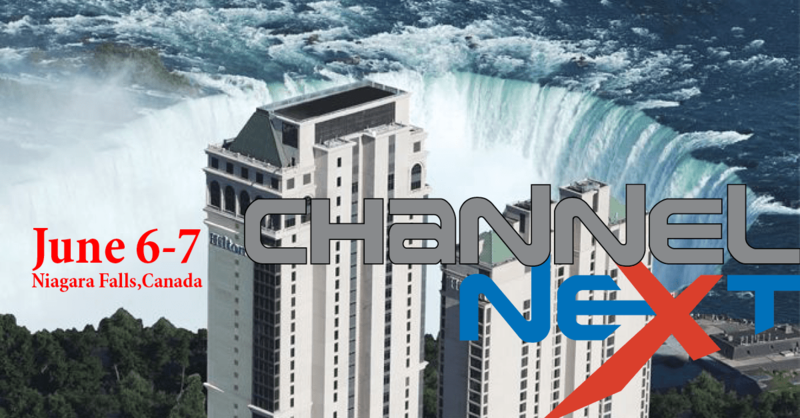 If you want to make a big statement in the Canadian channel, then this is a great start! While this awards originates in Canada, it carries weight and value in many countries. No one can buy this award. 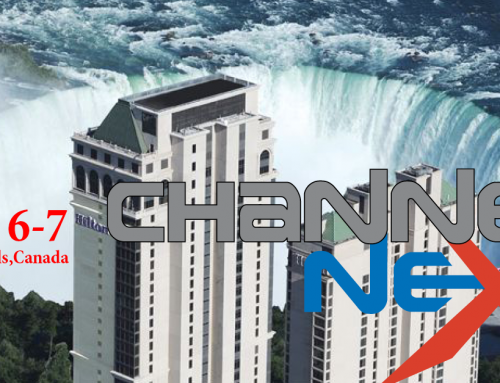 It is 100% voted by popularity by the channel partners exclusively. There is NO subjective override on the voting results! 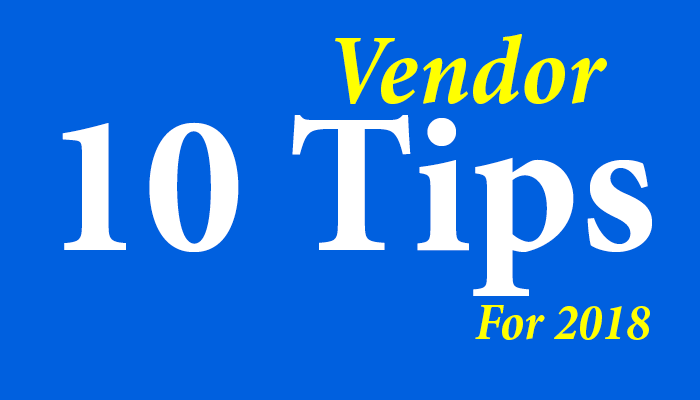 How many of your partners are the best in Best Business Practices? You can find out…Send them the link to take the test! 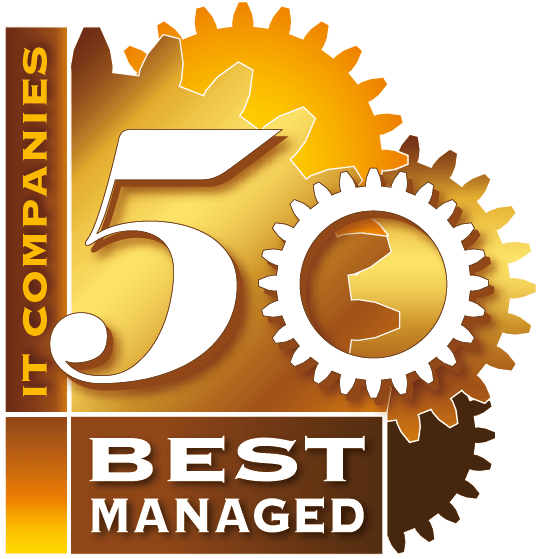 That said, you can come meet and recruit some of the 50 Best Managed It Companies on Feb 1, 2018. It’s our 6th year of doing this. 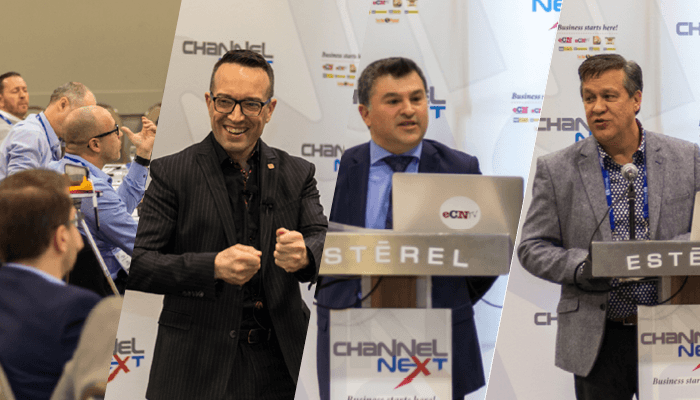 If you are in any way involved in channel development, then this once a year summit is the place to be. 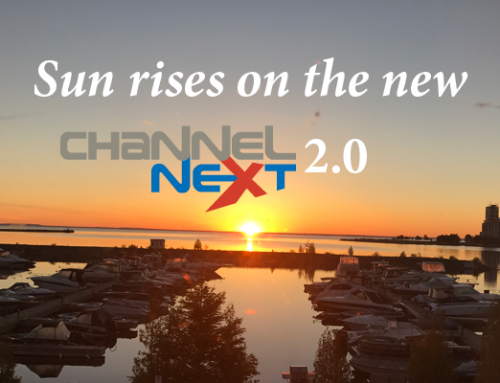 You will get the latest research data on the market, channel trends and lots of business intelligence on channel strategies, programs and tactics. This year we are lining up a fantastic group of speakers that you want to learn from. 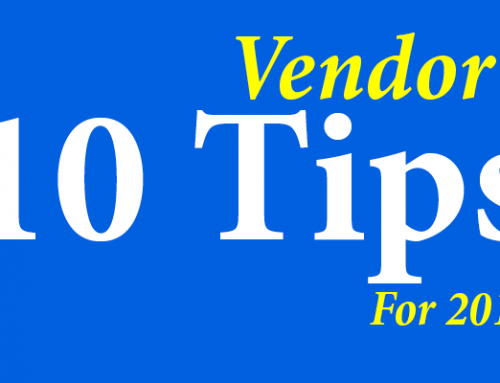 This year we will be conducting a special “MasterMind’ sessions for vendors. 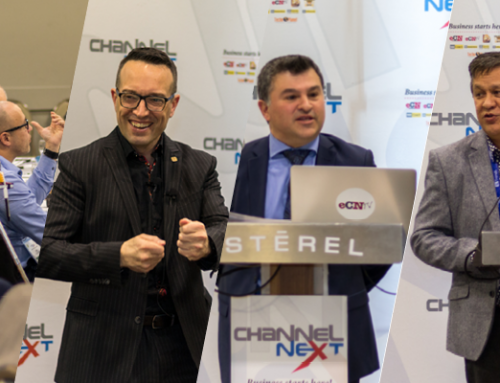 You may be surprised how it can help you solve your biggest pain points in channel development! 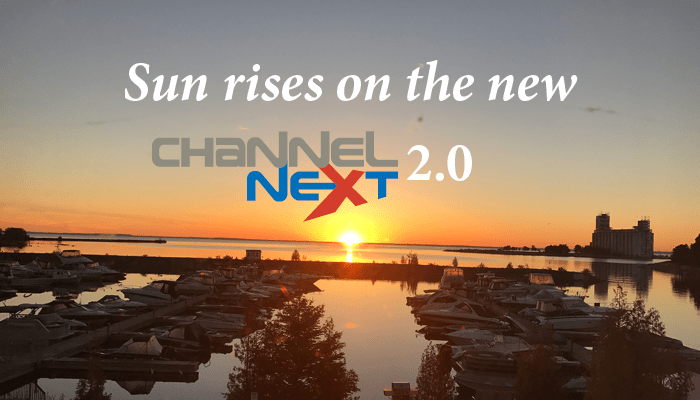 June 2nd, 2017 | Comments Off on 12 Reasons Why VARs and MSPs are Converging at ChannelNEXT Central on June 5-6!